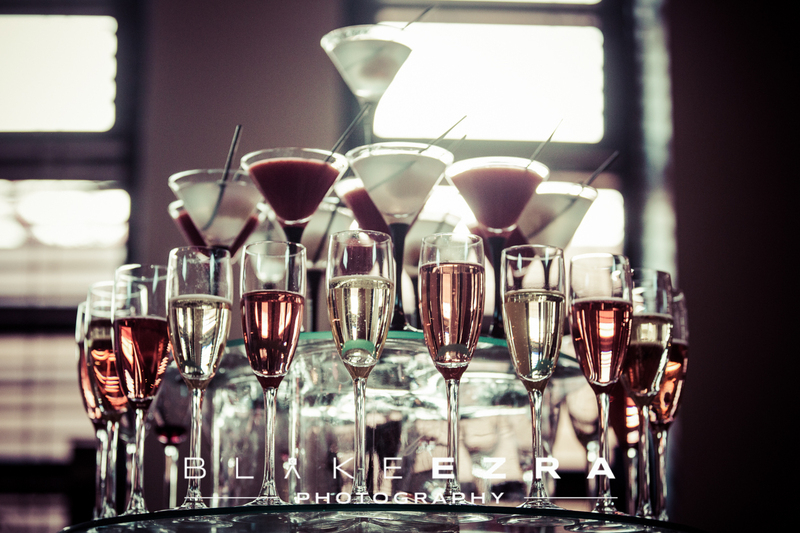 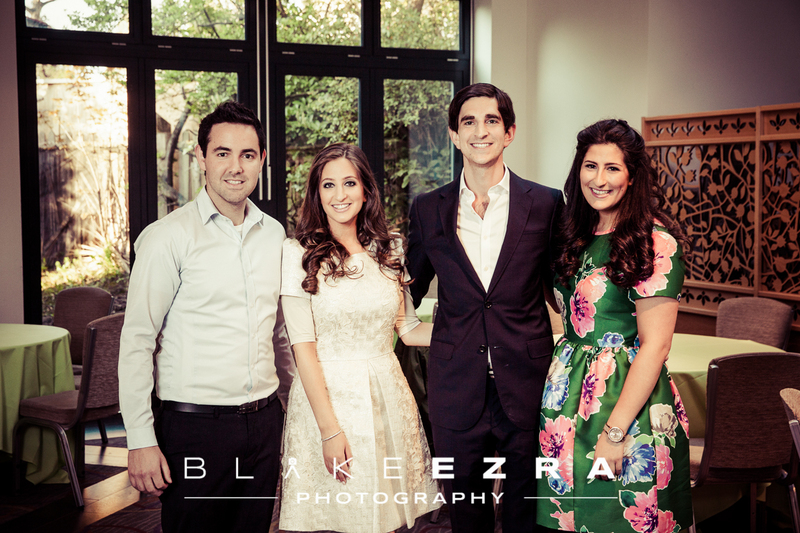 Sarah and Brendon’s Engagement Party was a night to remember, and Andy, one of our lead photographers, was in north London to cover it. 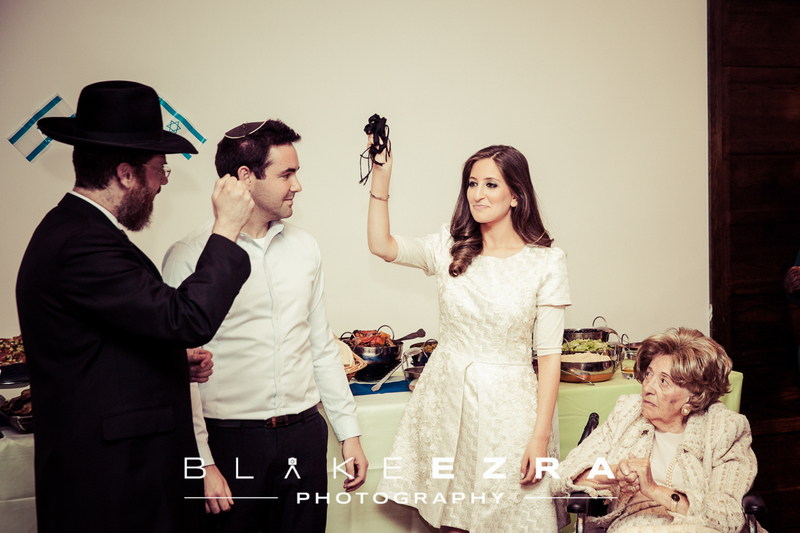 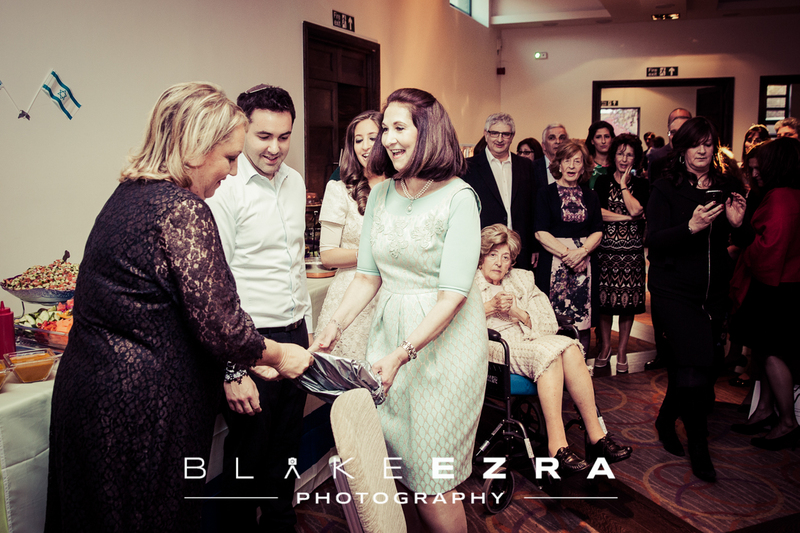 The evening included a traditional ‘Vort’ ceremony. 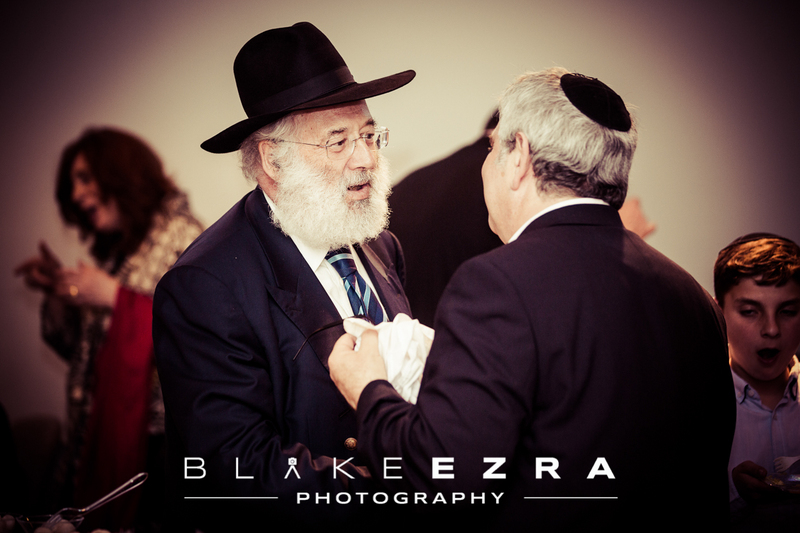 This means a ‘word’ in Yiddish. 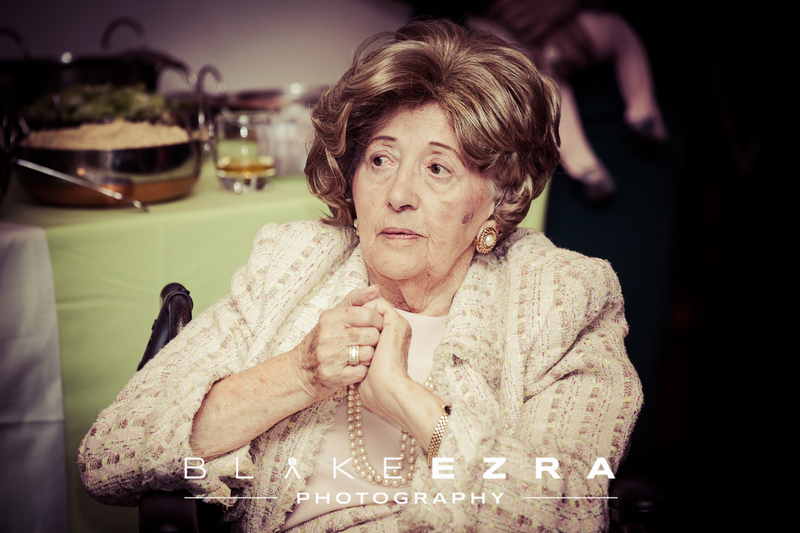 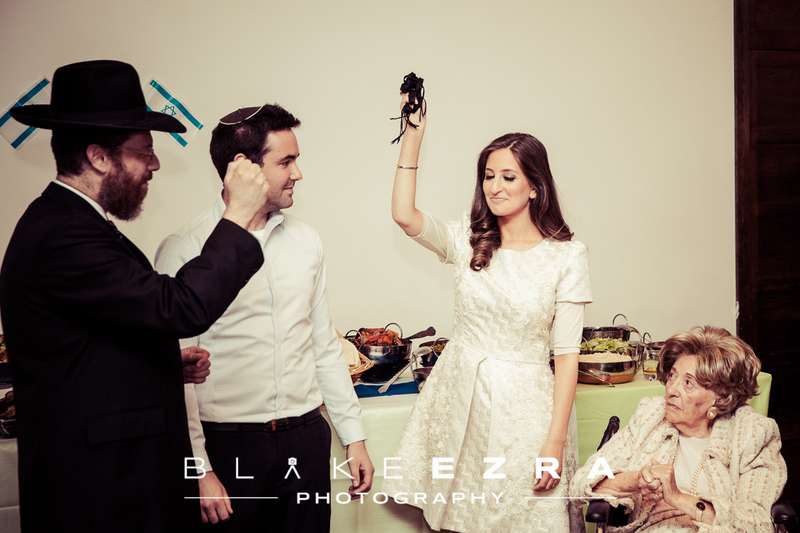 At the Vort the man and woman traditionally give their ‘word’ and formally commit to marry. 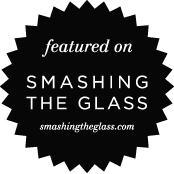 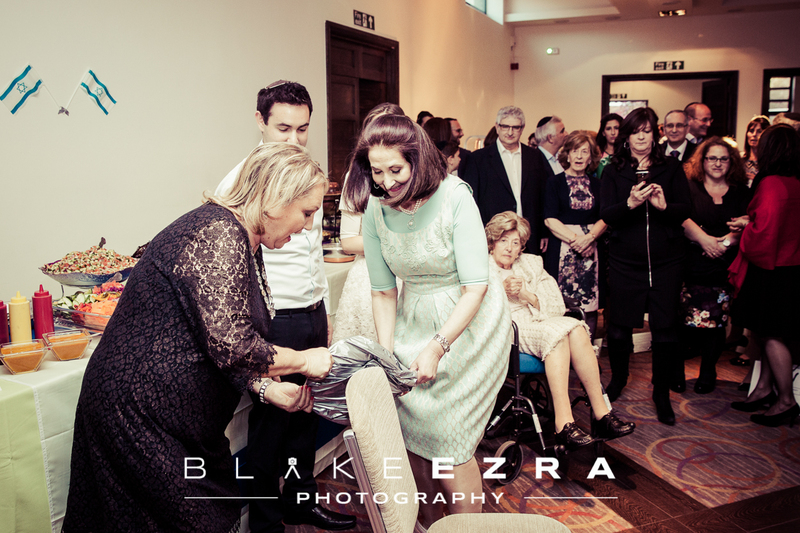 There is a custom for the mothers to break a ceramic plate, which symbolises the seriousness of their commitment to each other: breaking a plate is final, it can never be unbroken, so too the Engagement is final and not easily terminated. 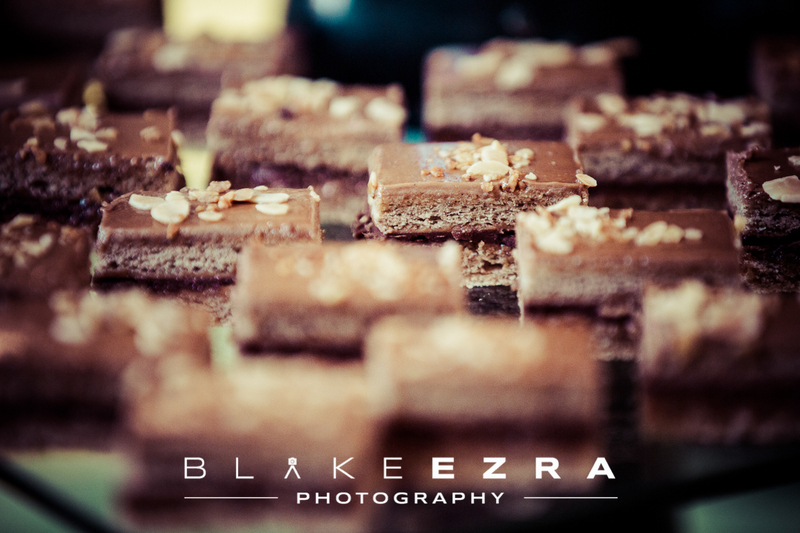 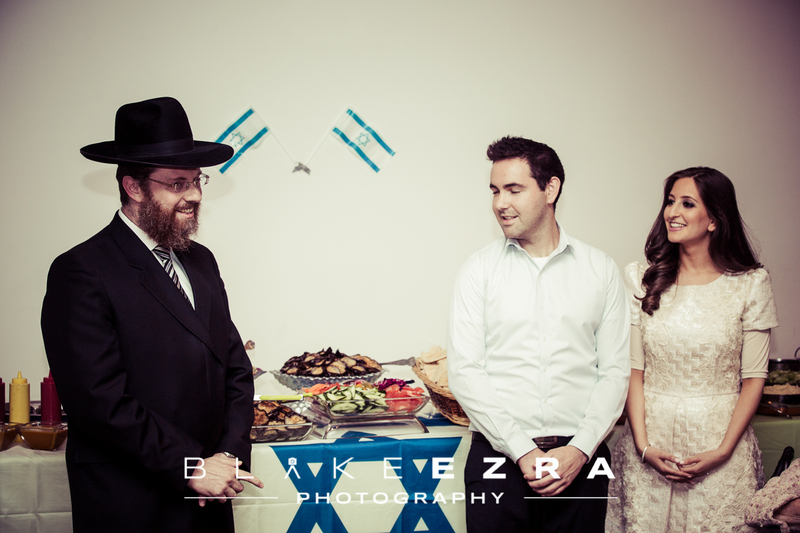 Beyond the religious ceremony and this being a landmark occasion for Sarah and Brendon, we can’t let this blog go by without mentioning the food. 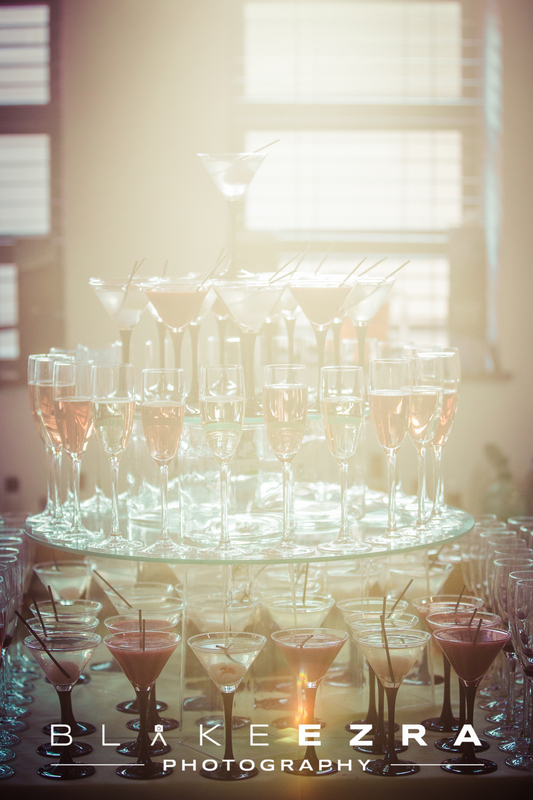 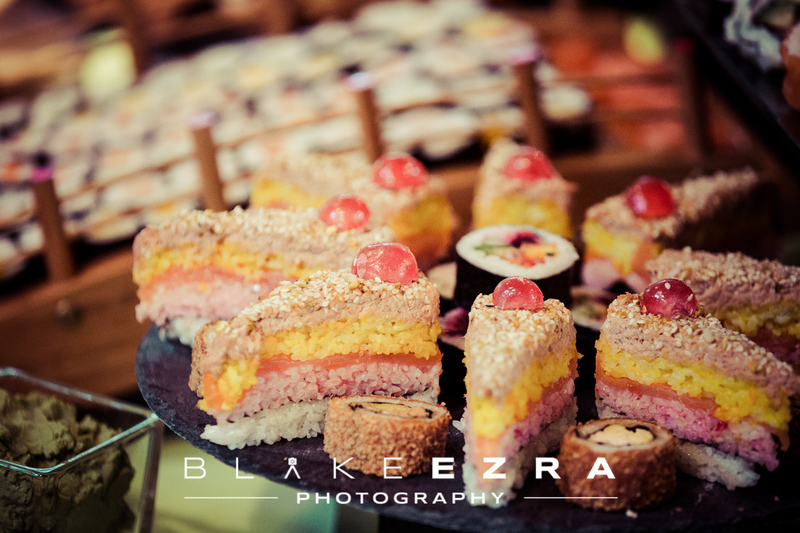 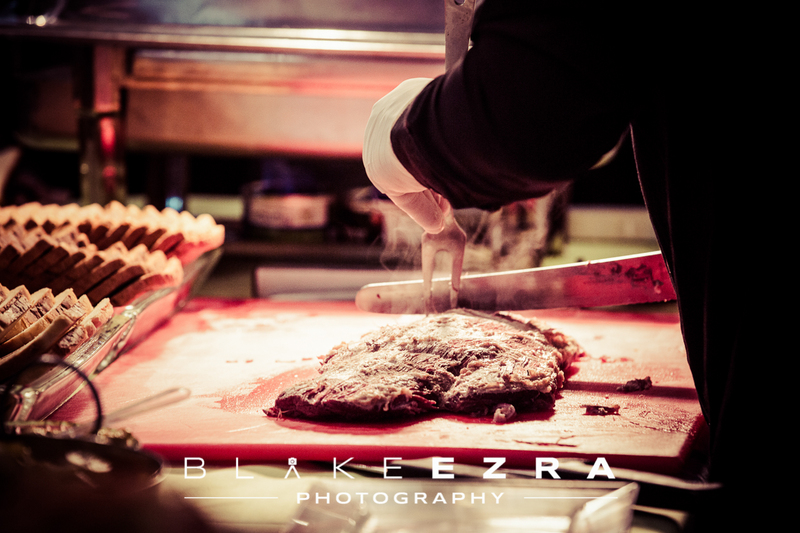 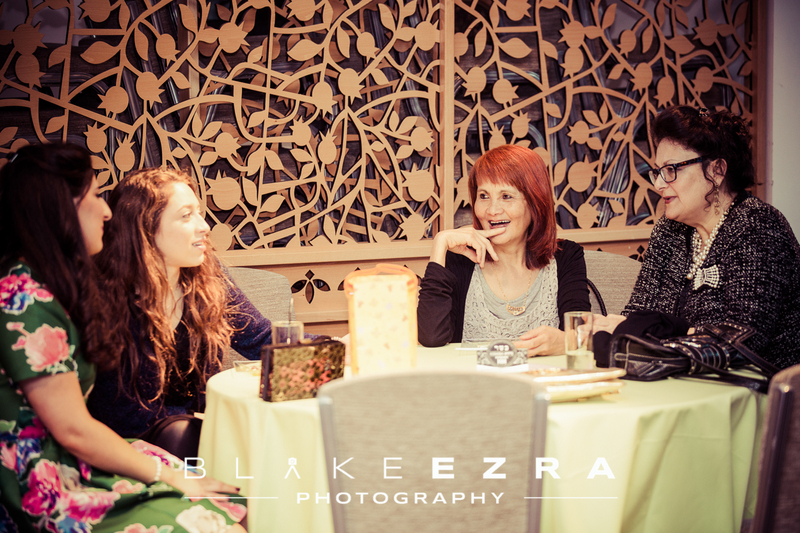 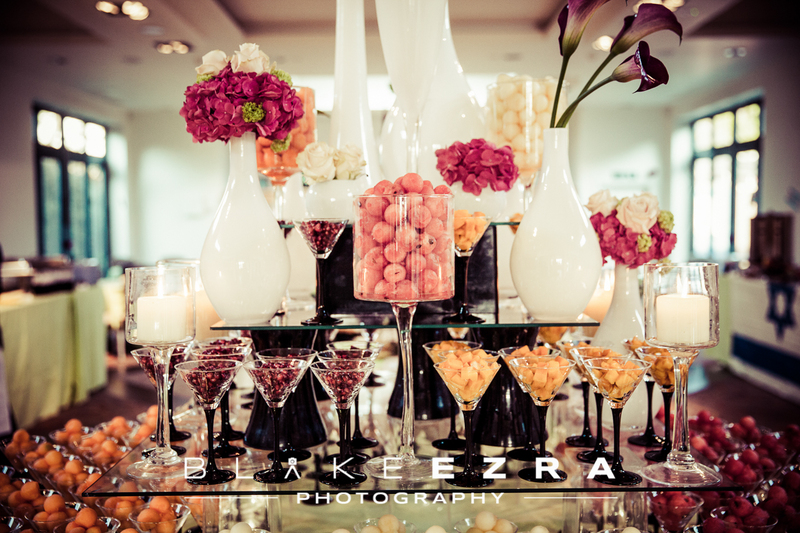 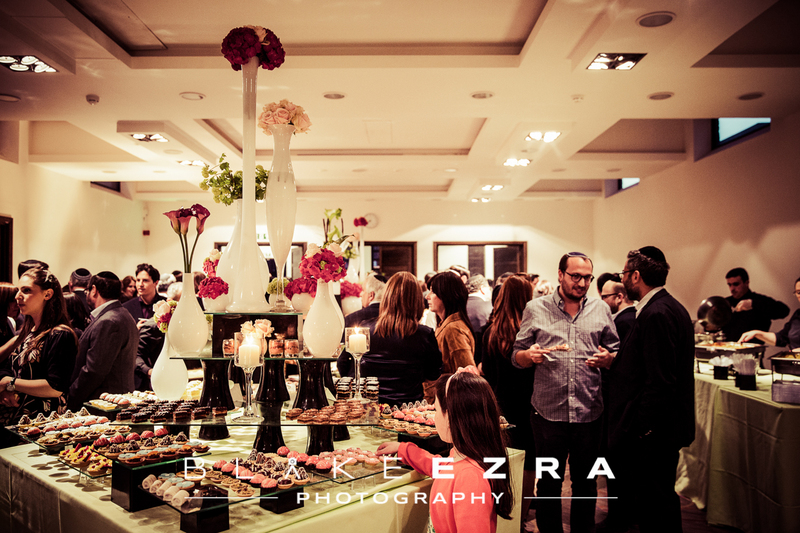 Guests were treated to seemingly every type of food humanly imaginable, and we must say it all looked delicious. 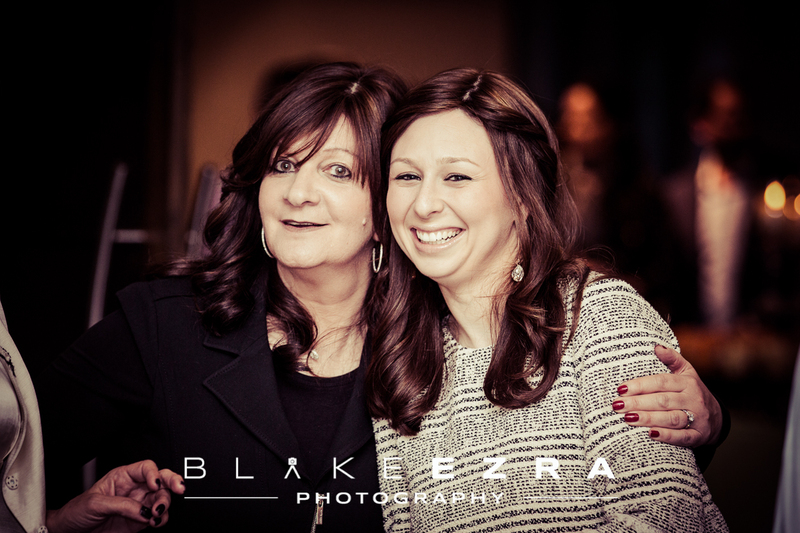 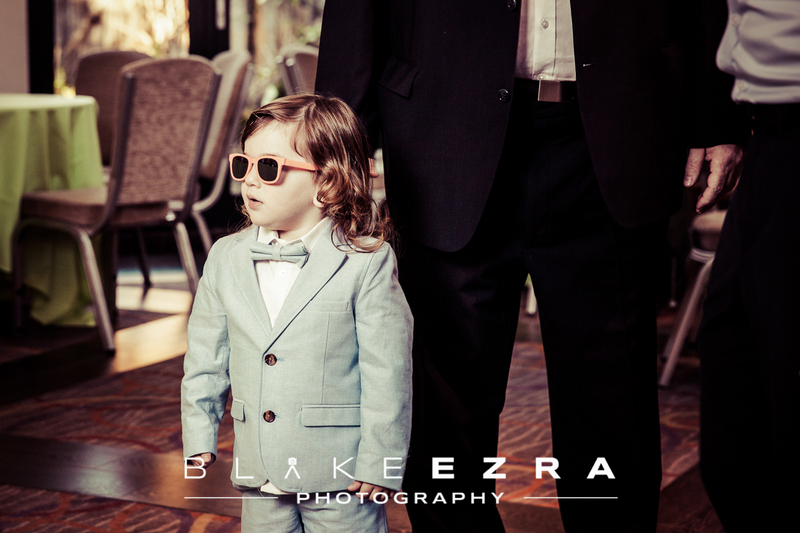 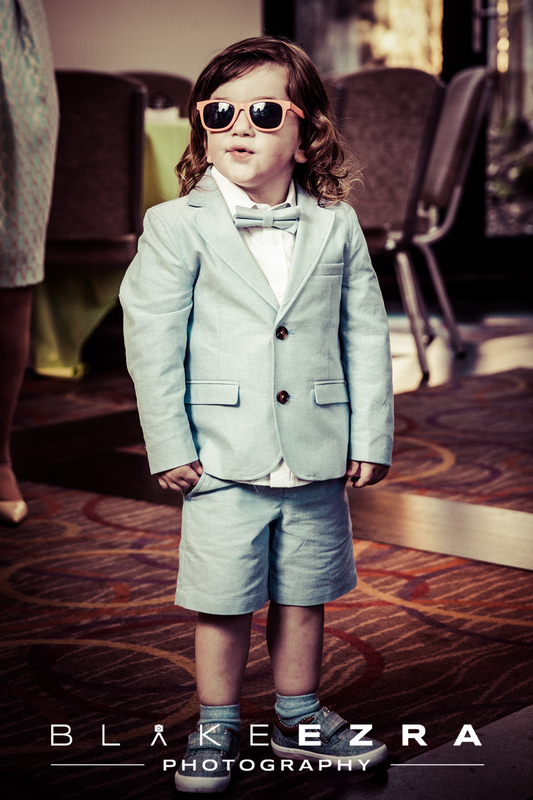 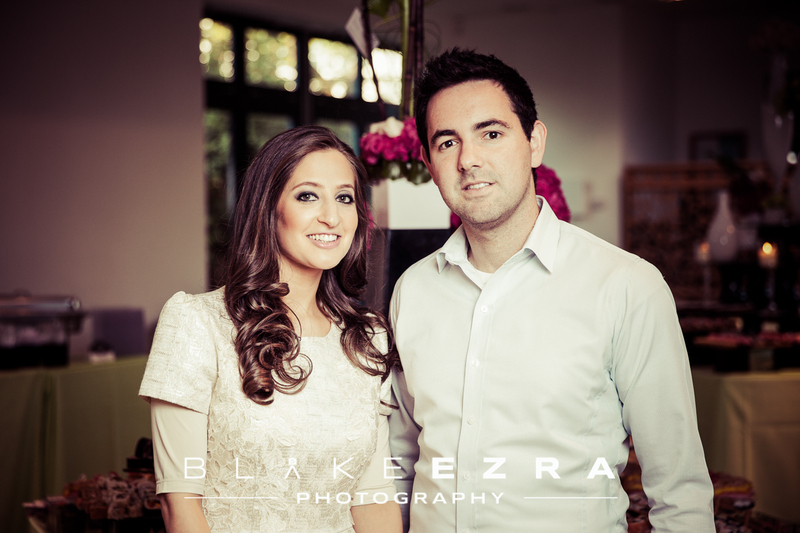 We wish Sarah and Brendon a lifetime of happiness together, a big Mazal Tov to them and to their families. 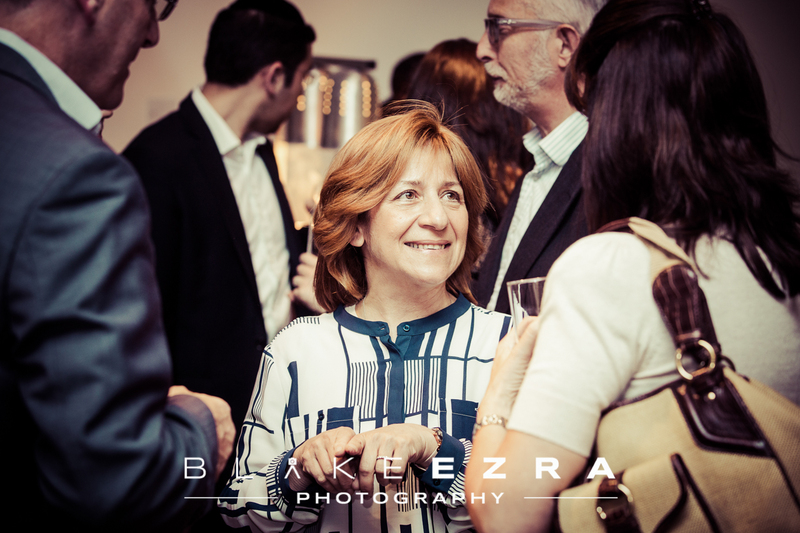 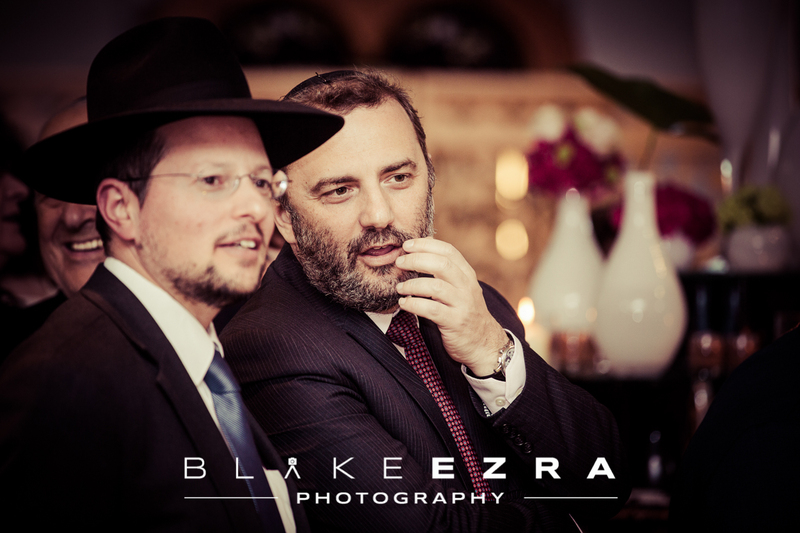 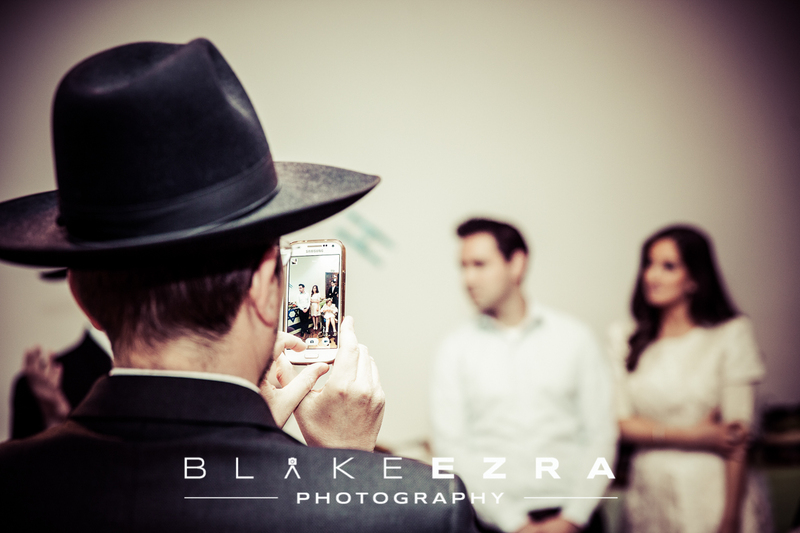 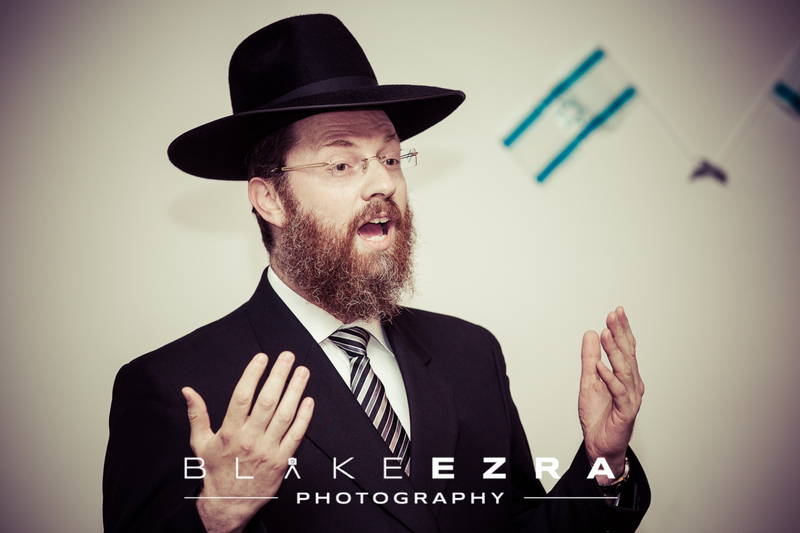 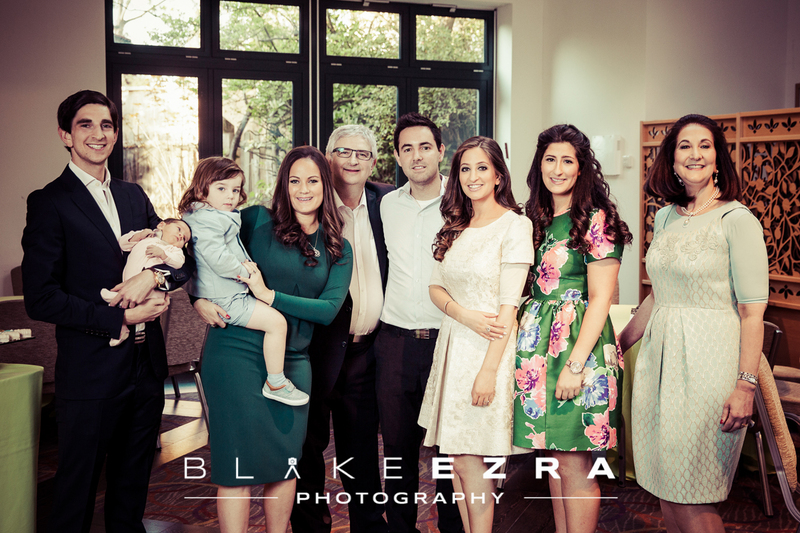 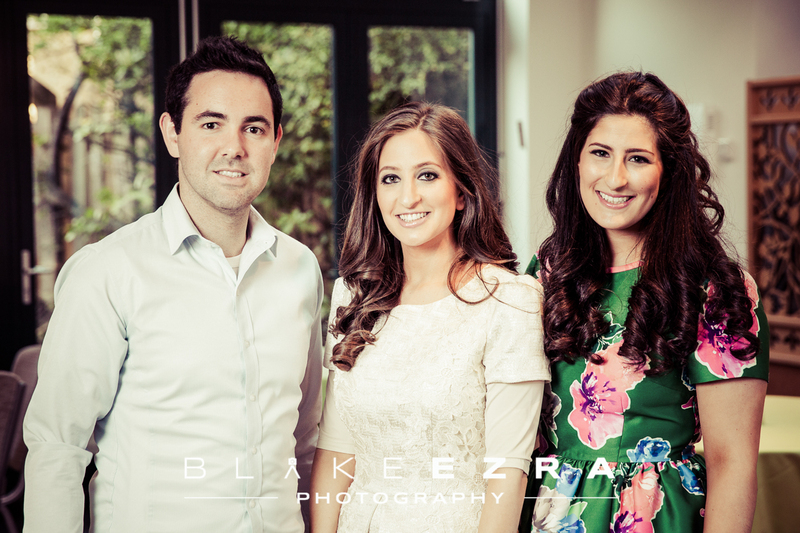 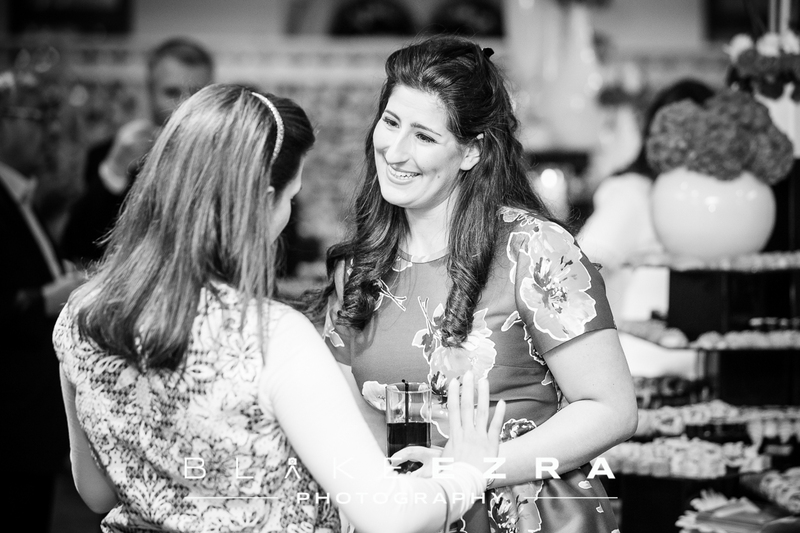 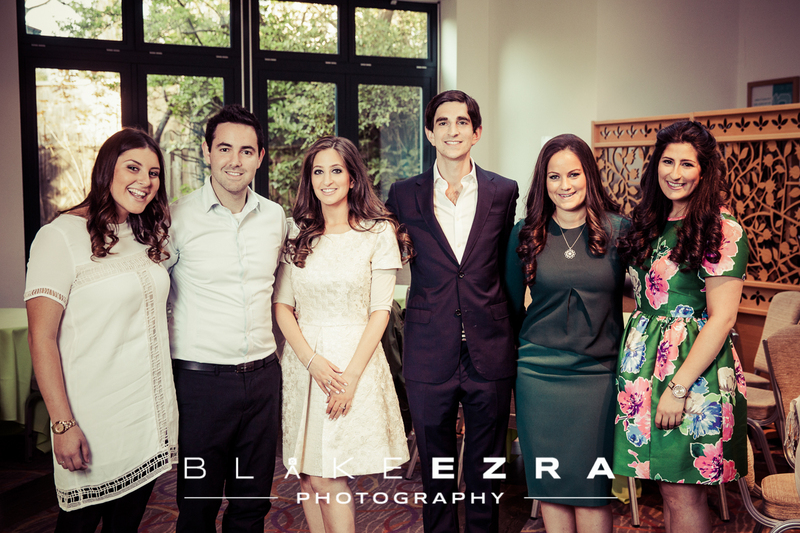 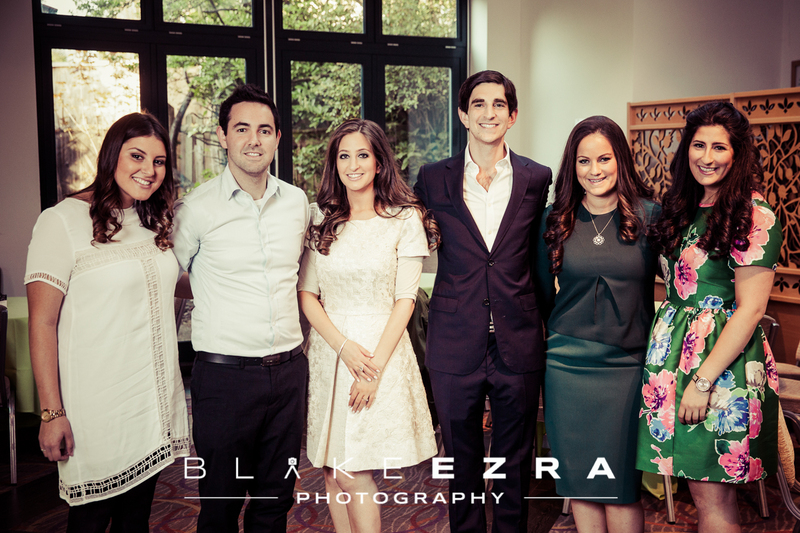 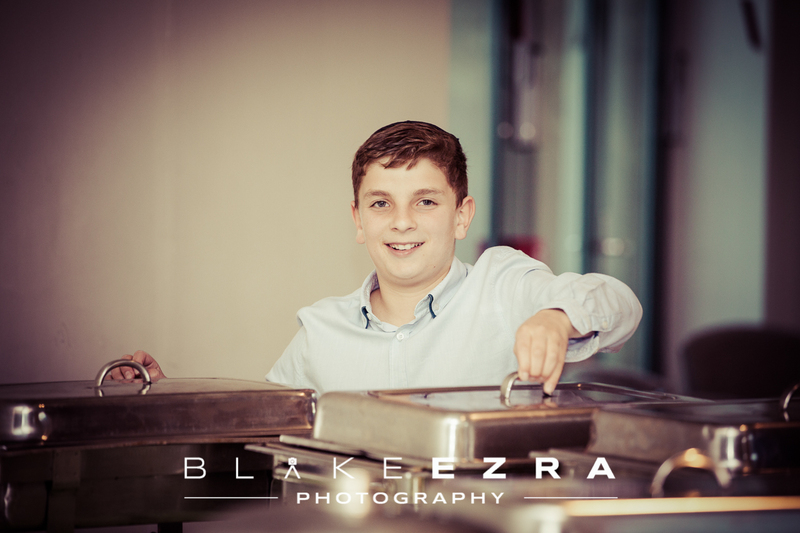 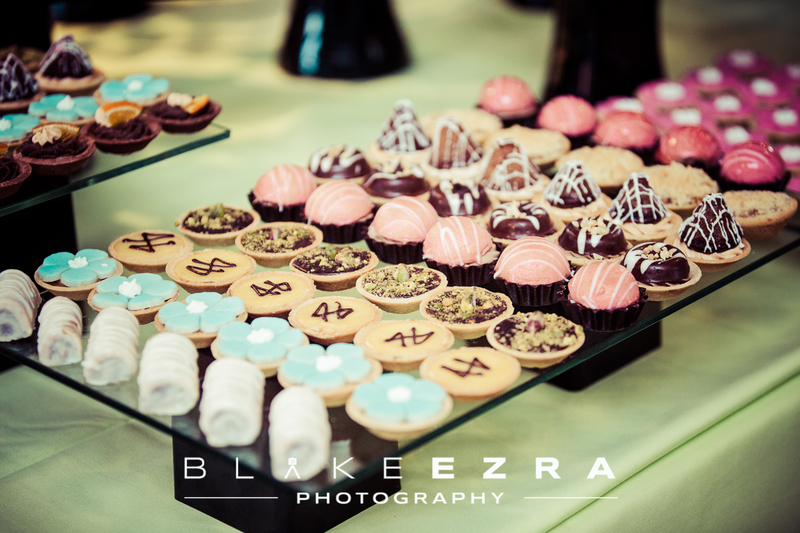 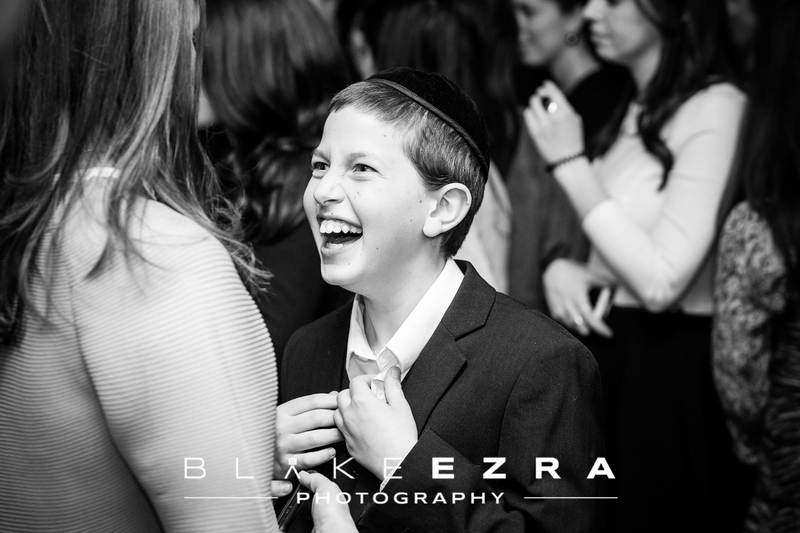 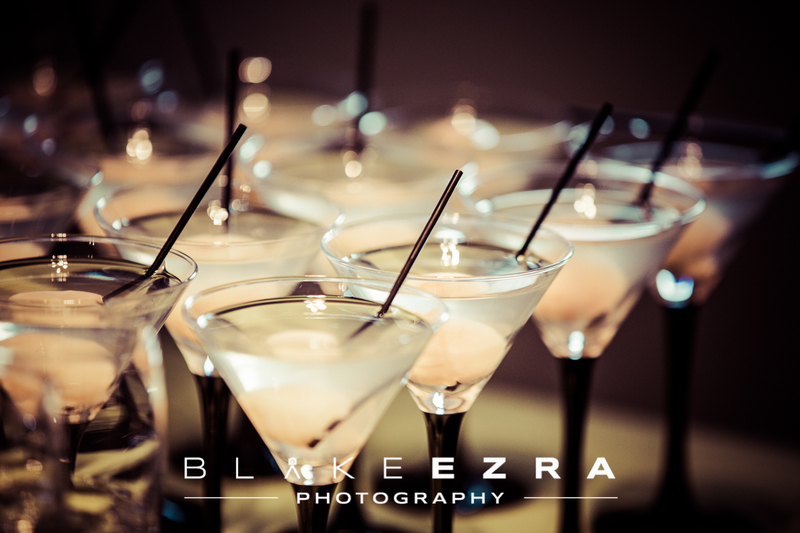 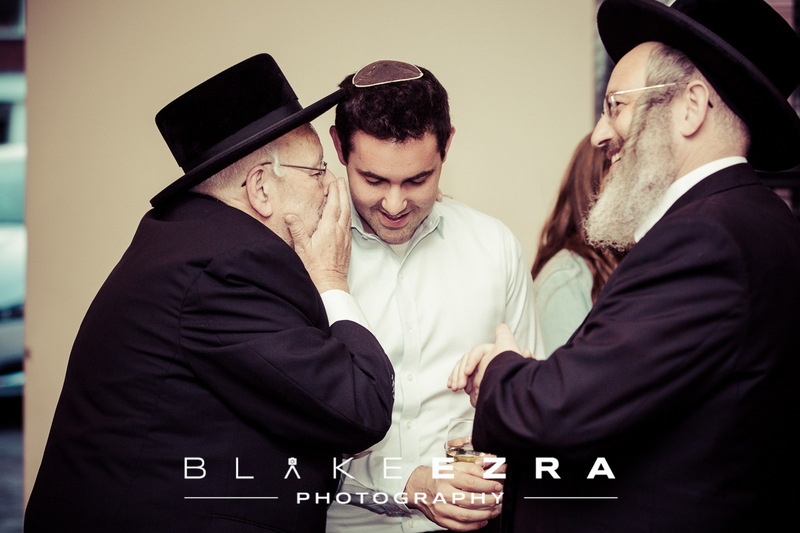 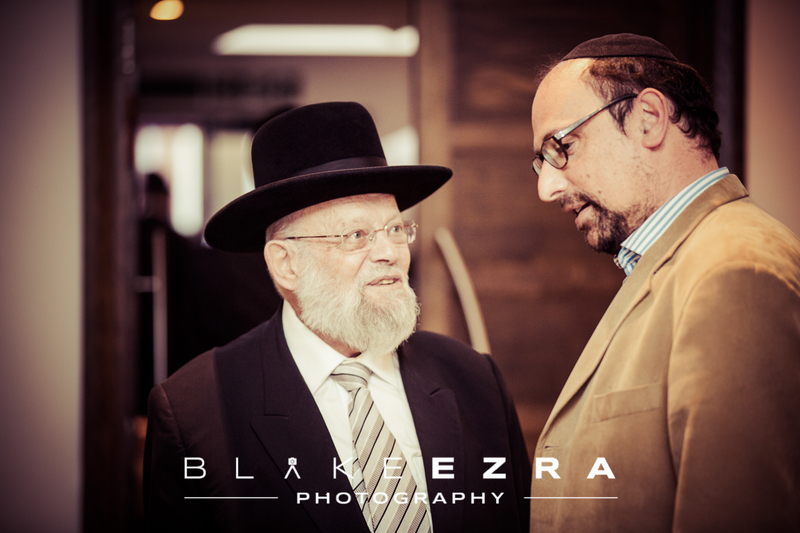 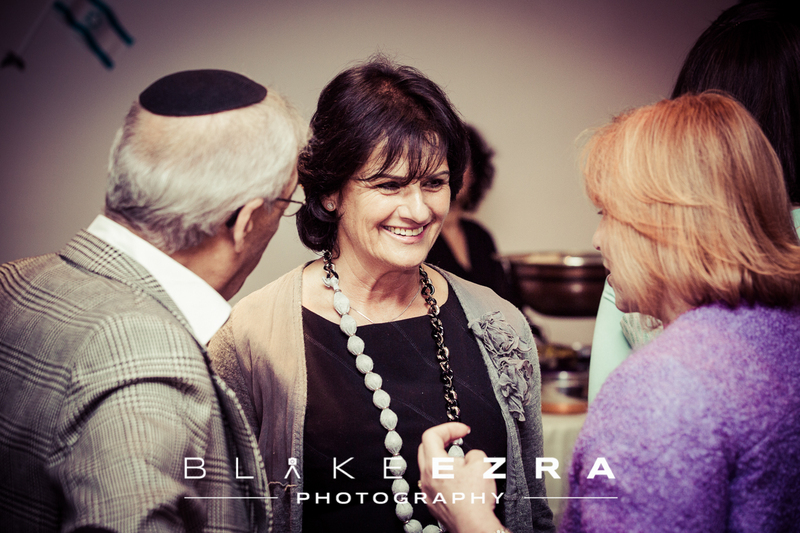 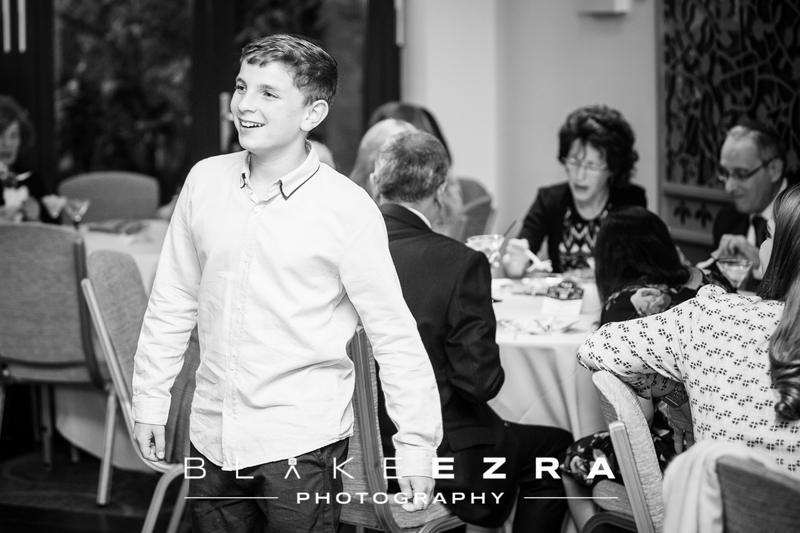 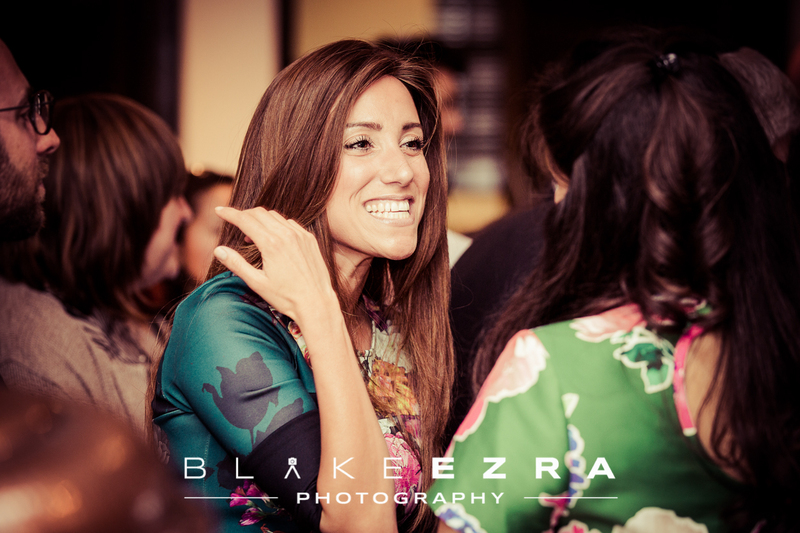 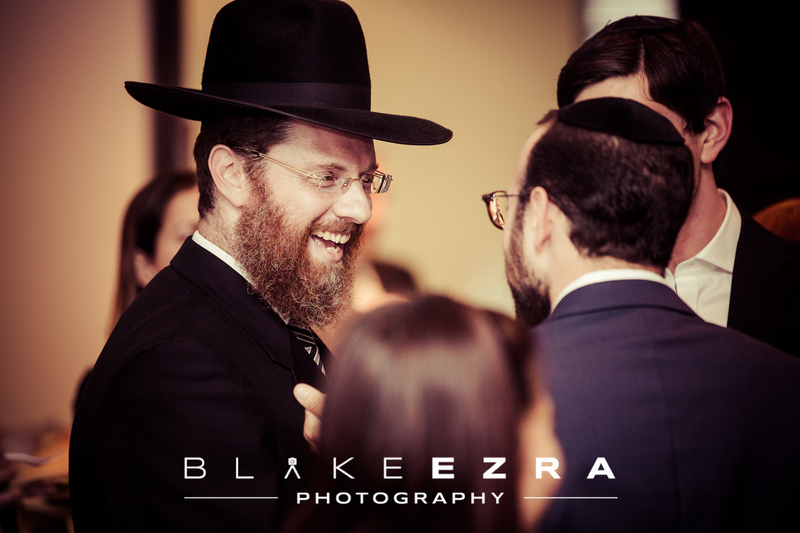 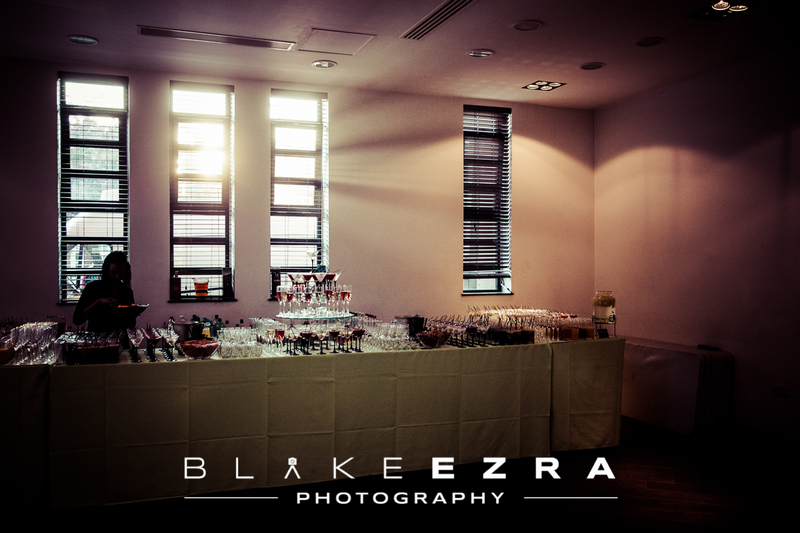 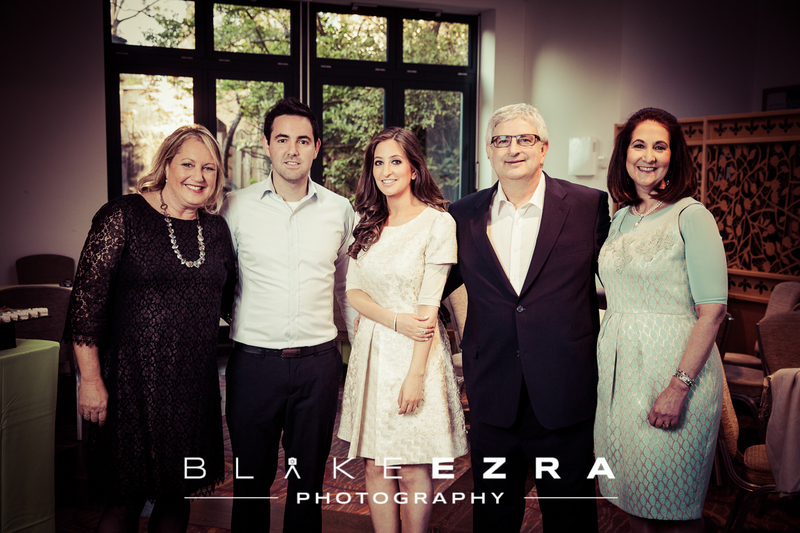 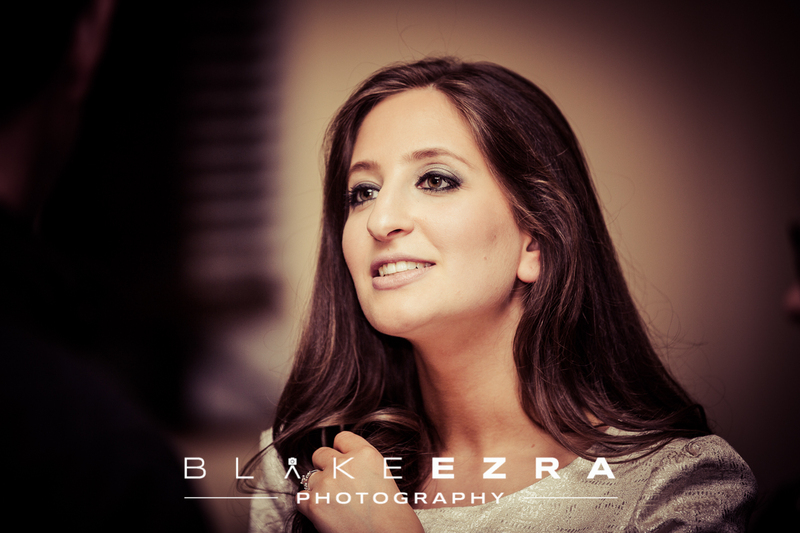 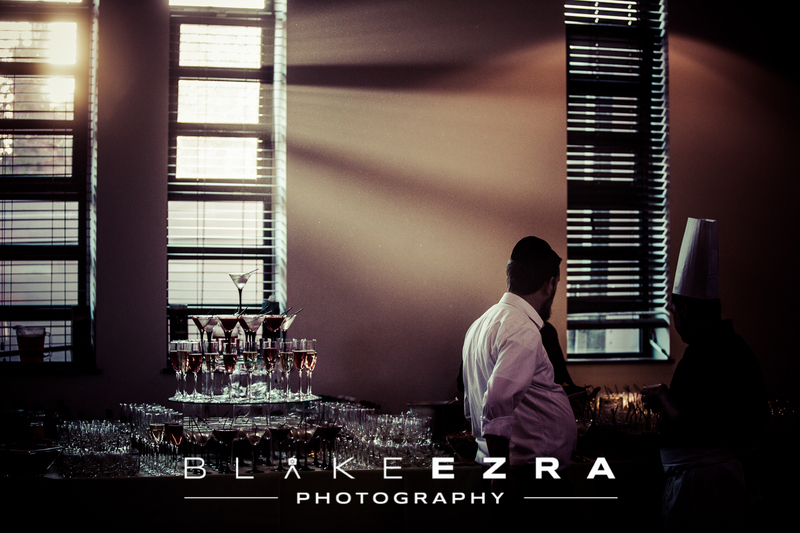 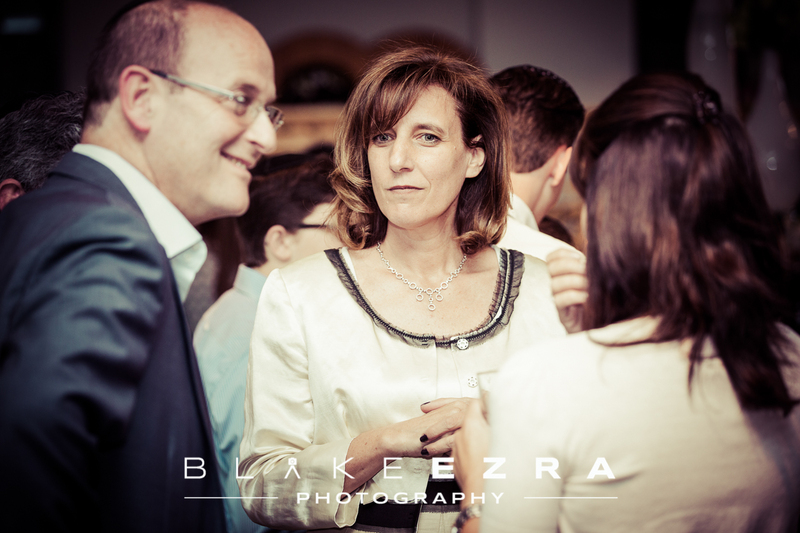 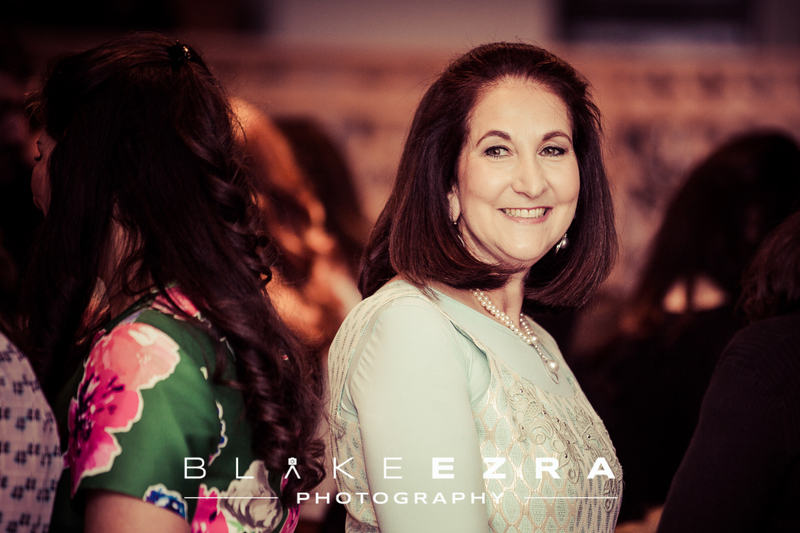 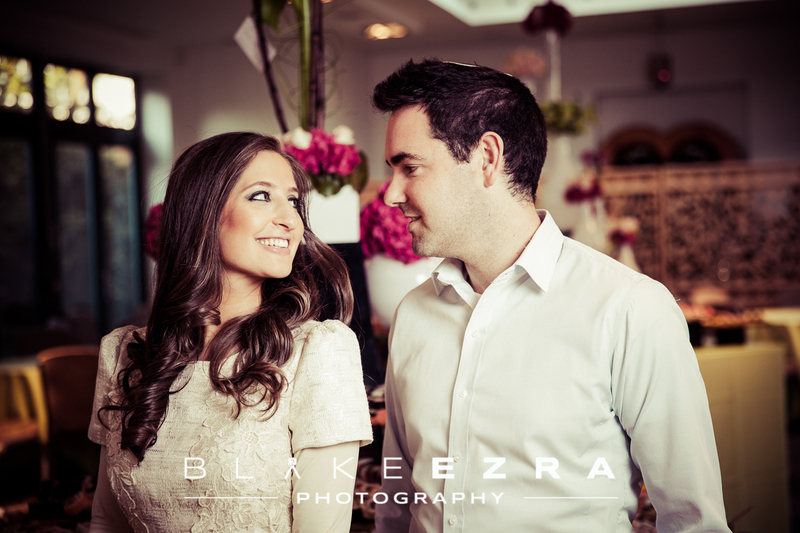 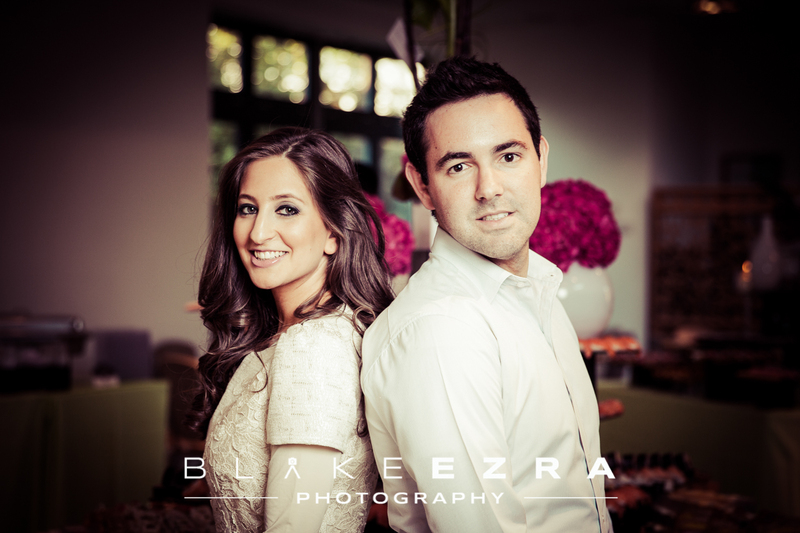 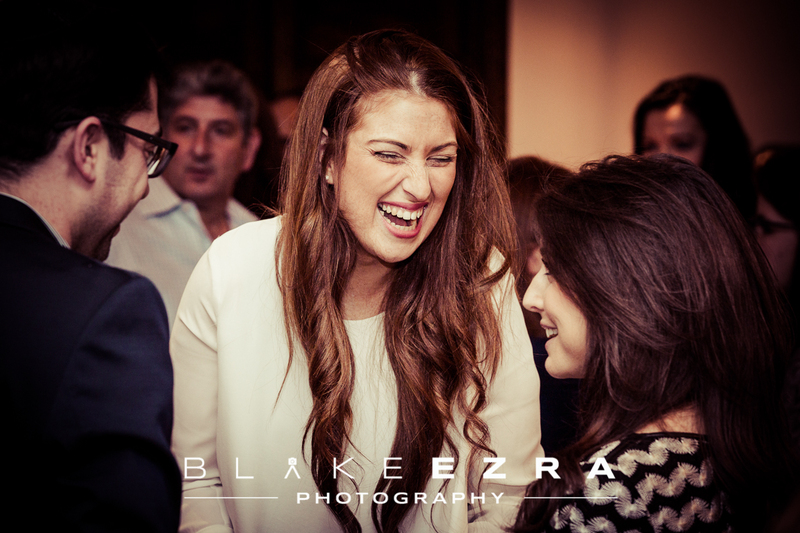 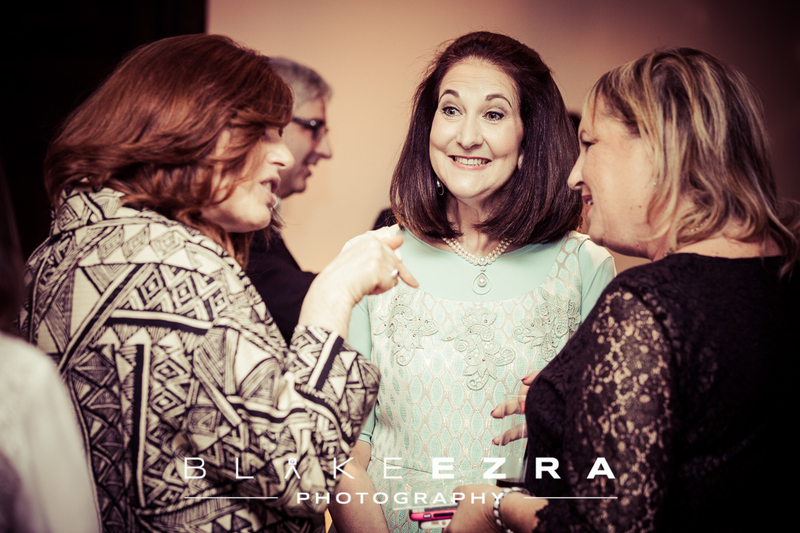 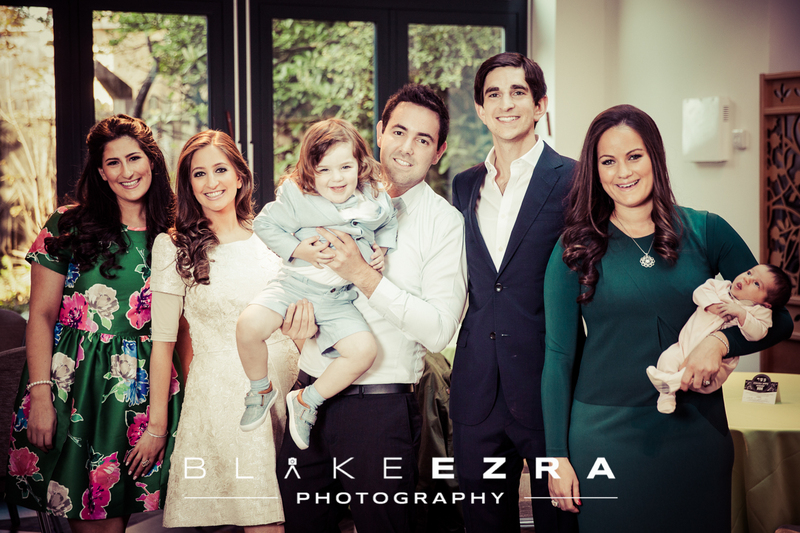 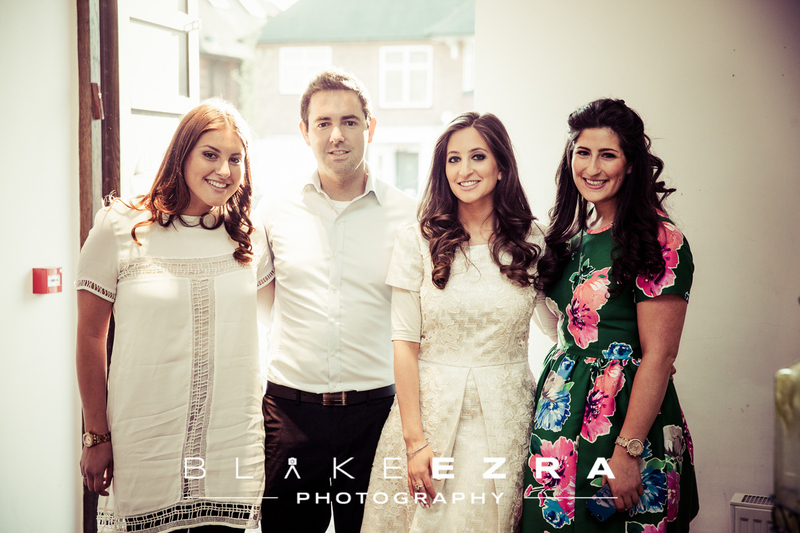 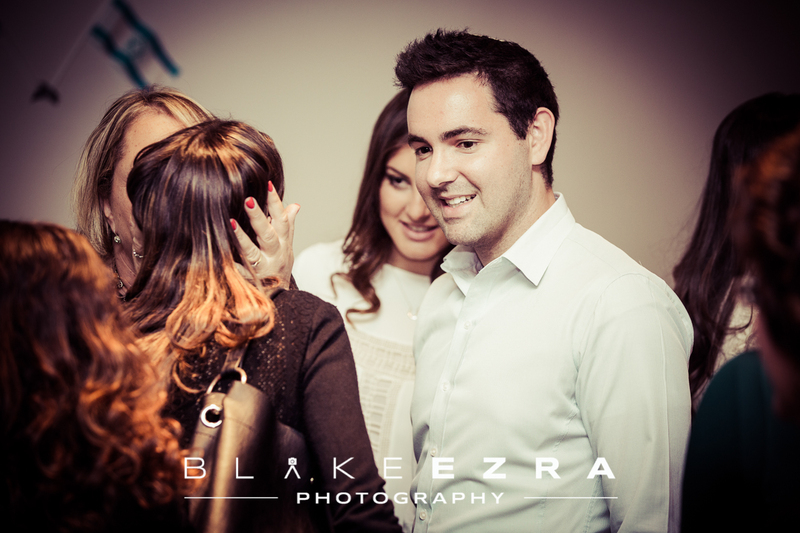 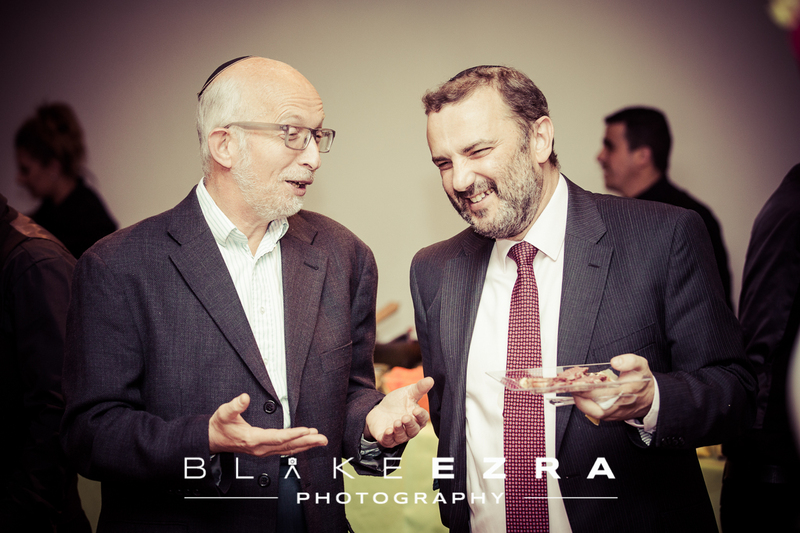 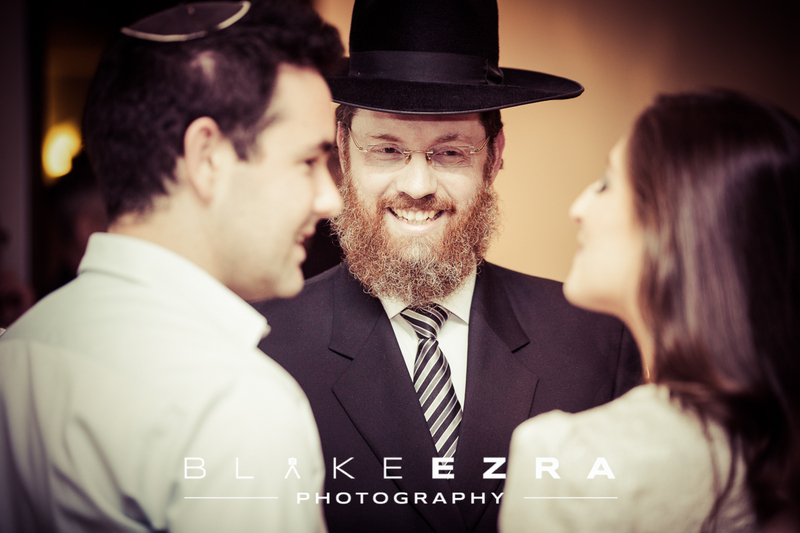 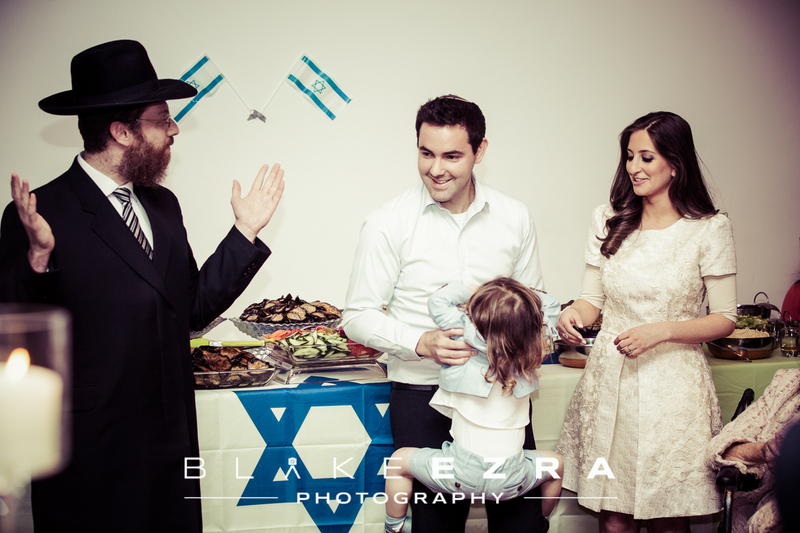 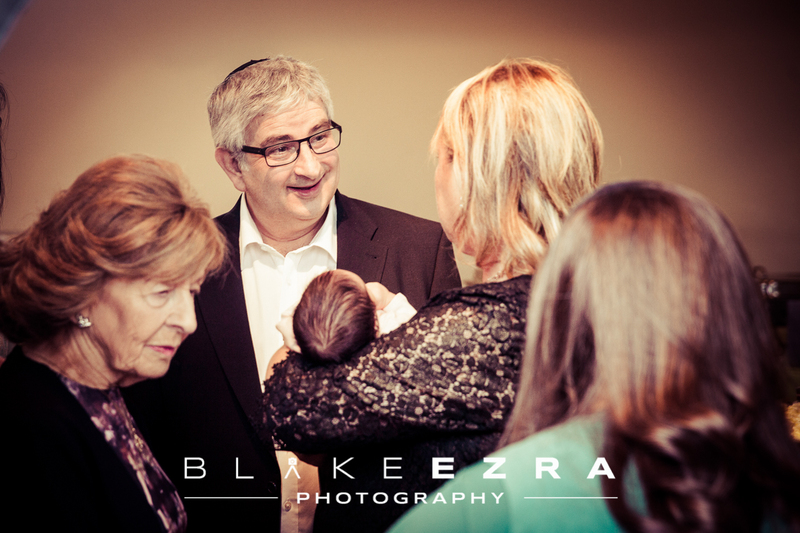 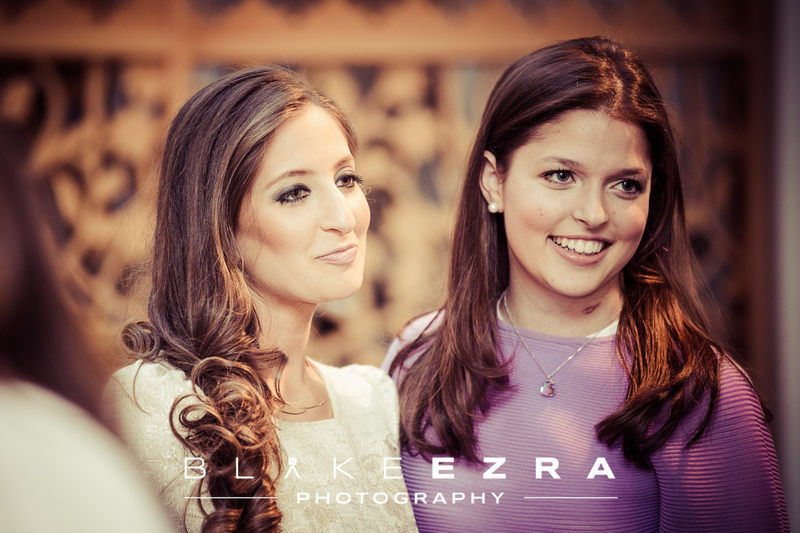 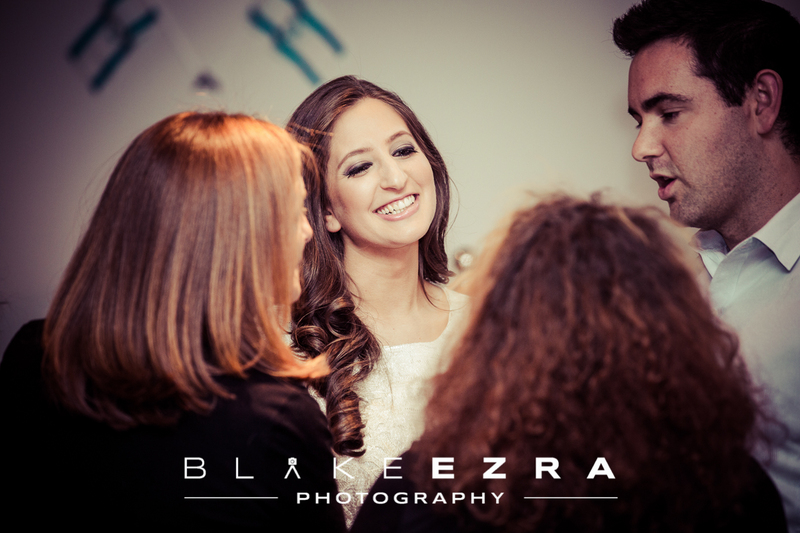 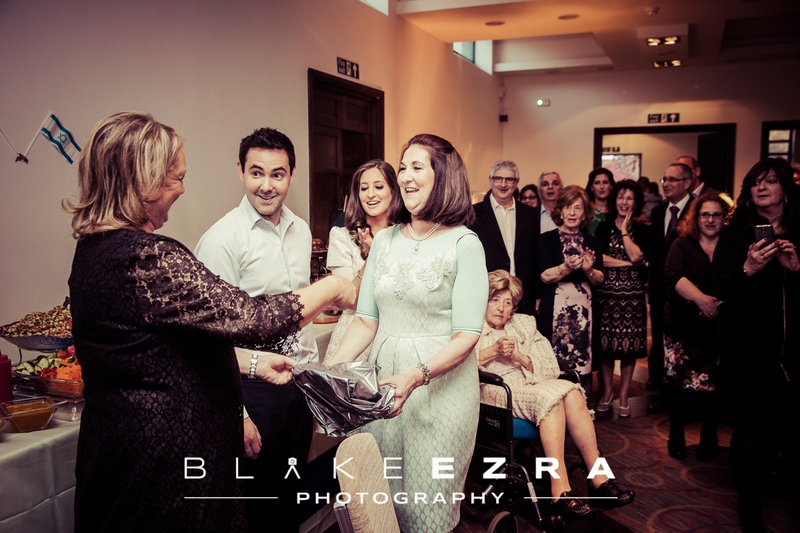 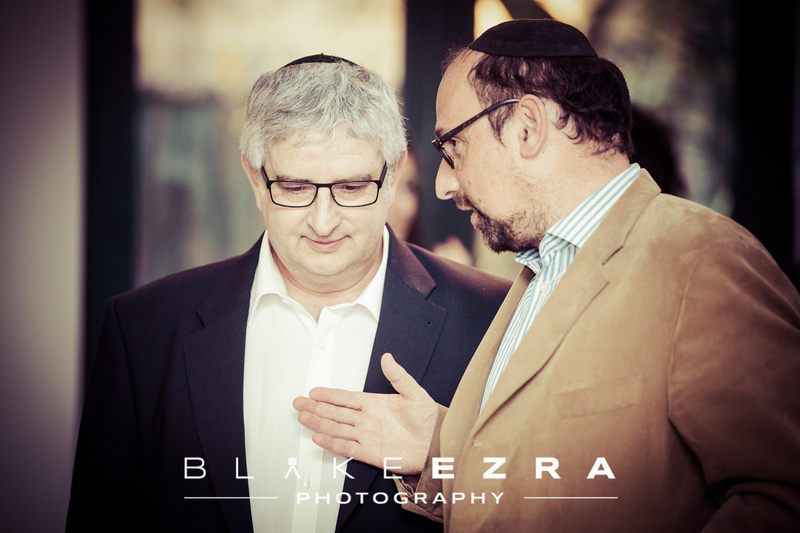 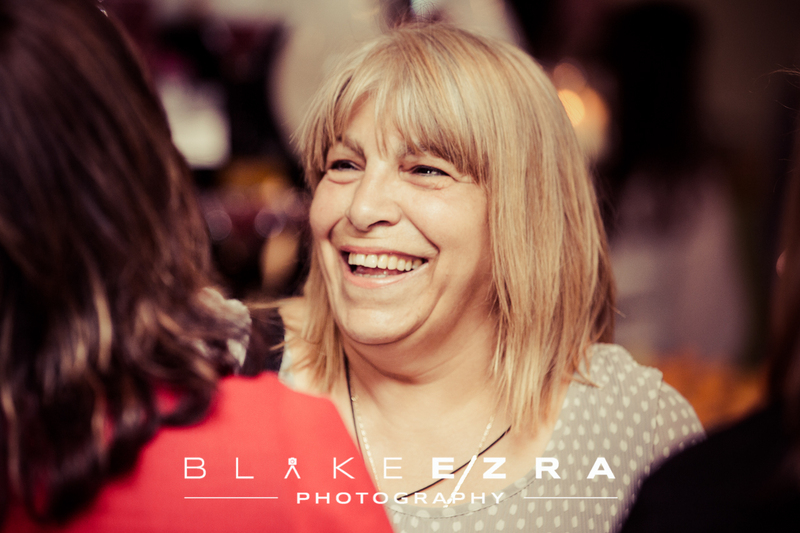 Engagement Party of Brendon and Sarah, held at Raleigh Close Synagogue, Hendon.